James F. Calvano is a principal and chairman of Palisades Financial, LLC. In this capacity, he is responsible for the oversight of the firm’s day-to-day activities as well as the firm’s strategic planning, marketing, advertising and human resource functions. 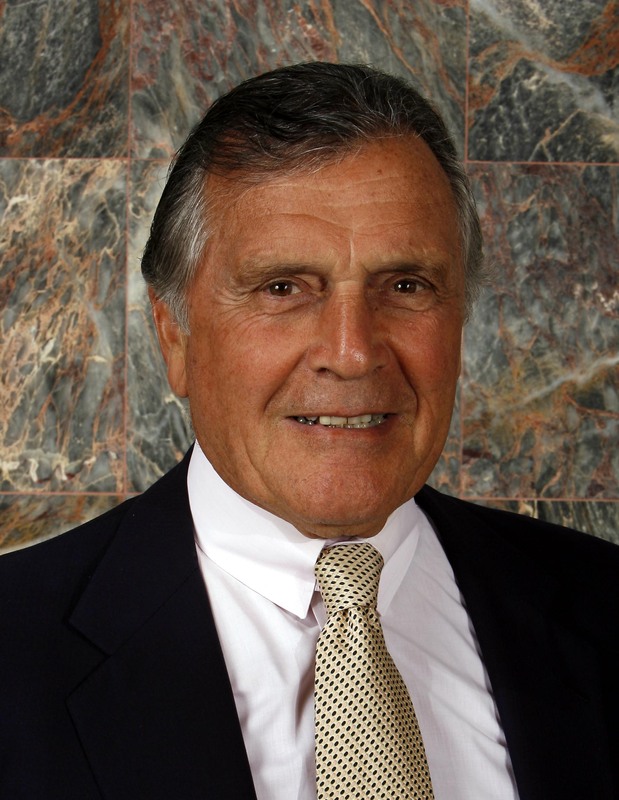 Mr. Calvano has over 45 years of senior leadership experience with several Fortune 500 corporations. Throughout Mr. Calvano’s career, he has served as vice president and general manager of Olivetti Corporation of America; president and chief executive officer of Avis Inc.; vice chairman of American Express Travel Related Services; president and chief operating officer of Commercial Credit; president and CEO of Carlson Travel Co.: president and COO of Western Union/New Valley Corporation; executive vice president of Primerica Corporation; executive vice president of marketing at Travelers Group; executive vice president and chief administrative officer of Travelers Inc.; and chairman and CEO of NYSE listed MoneyGram Payment Systems Inc. He received his Bachelor’s degree from the University of Chicago and completed the Advance Management Program at Harvard Business School. 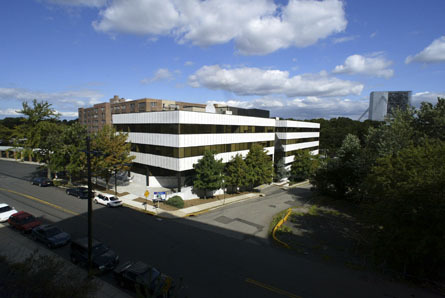 He and his wife reside in Englewood, N.J.
Palisades Financial acquired a 70% occupied 50,000 SF Class “A” office building with direct access to the George Washington Bridge for $6,800,000 . It is estimated that once stabilized at 90% occupancy, the net operating income (before debt service) can reach $560,000, resulting in returns of over 19%.